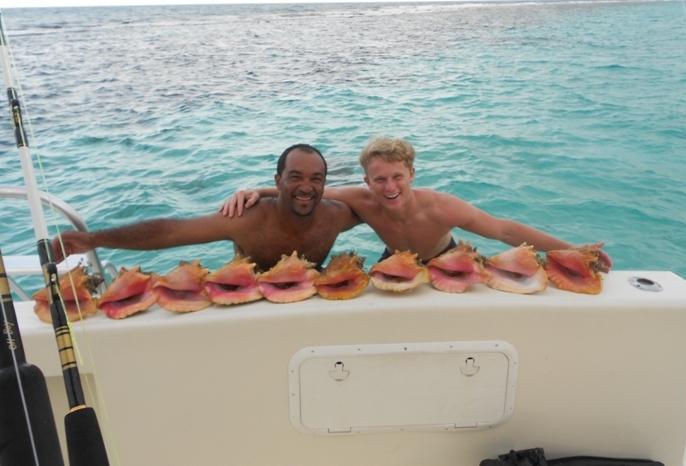 Private charters are the best way to experience our personalized service, regardless of what you would like to do for a full day or half day and ensures that the only passengers on board are the passengers that YOU choose to have onboard. 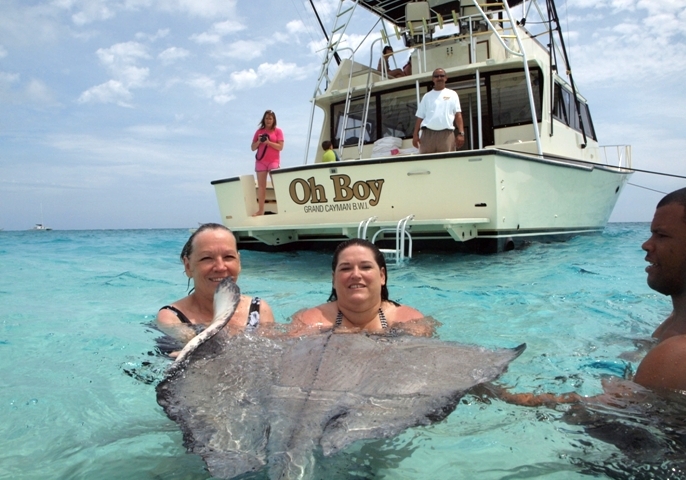 And while a lot of other operations offer a standard package only, Oh Boy Charters has a customized option: tell us what you would like and we'll arrange it for you. 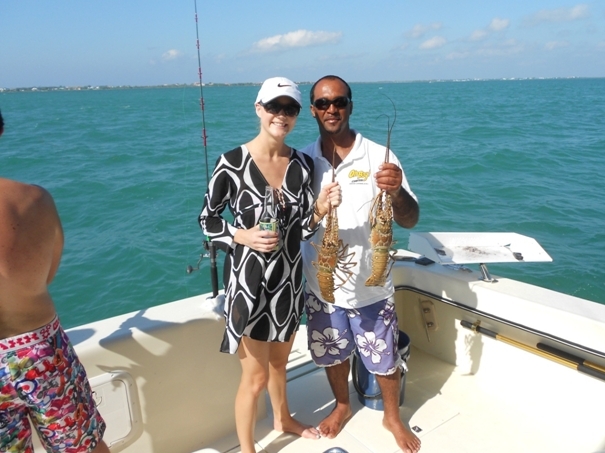 We have always found that our guest prefer fresh lobsters so come dive with us for your own lobster while in lobster season (December to end of February) and have us prepare it for you as you enjoy a nice leisure swim. 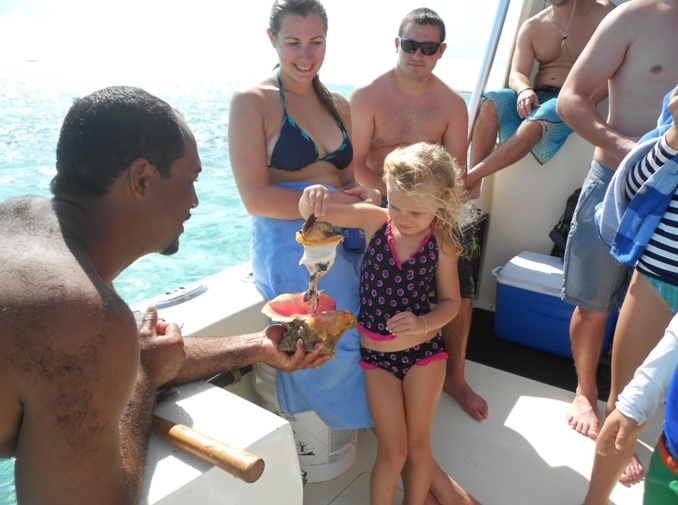 Everyone loves fresh Conch and the taste of Marinated Conch fresh as you can get it is always a good thing, come scour our sandy bottoms in search of this succulent creature and watch our talented deckhands pop it right out of shell and into the bowl. 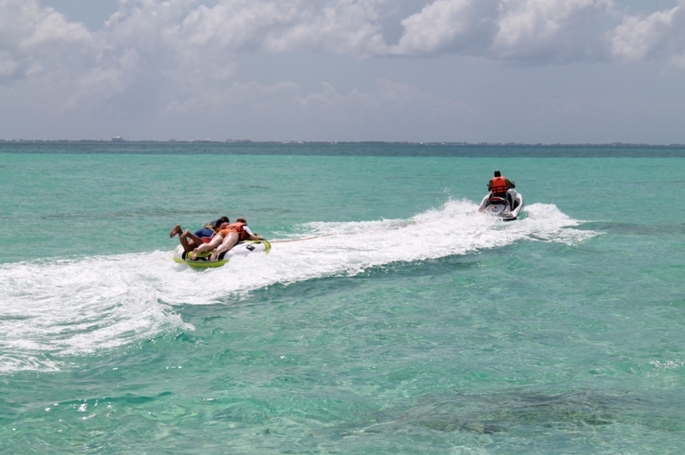 Hold on tight, as you have your private jet ski pull you around on the float for some exhilarating fun. Ask about the jet ski add on and lets experience this thrill of a lifetime and have the pictures to prove it.